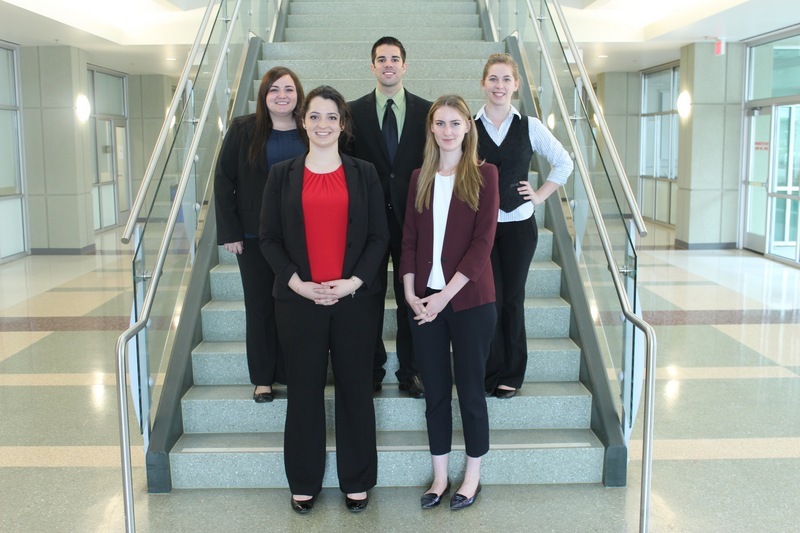 Antoinette M. Silva, Cal Poly State University; Lindsey Richmond, Washington State University; Randy J. Edwards, Cal Poly State University; Sarah Pletts, University of Alberta; Allison V. Stevens, University of Idaho. 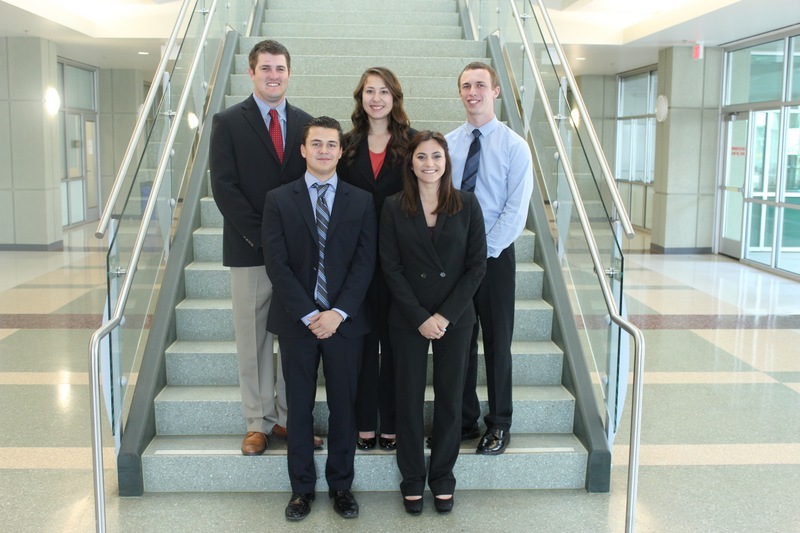 John A. Schoneveld, Collin P. Fernandes, Cal Poly State University; Maite Muse, Washington State University; Annalicia M. Luis, Cal Poly State University; Zachary D. Reynolds, University of Idaho. 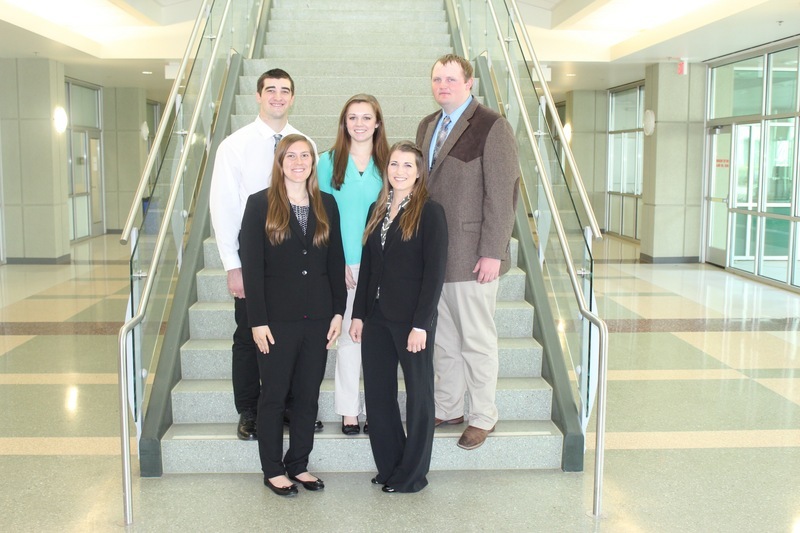 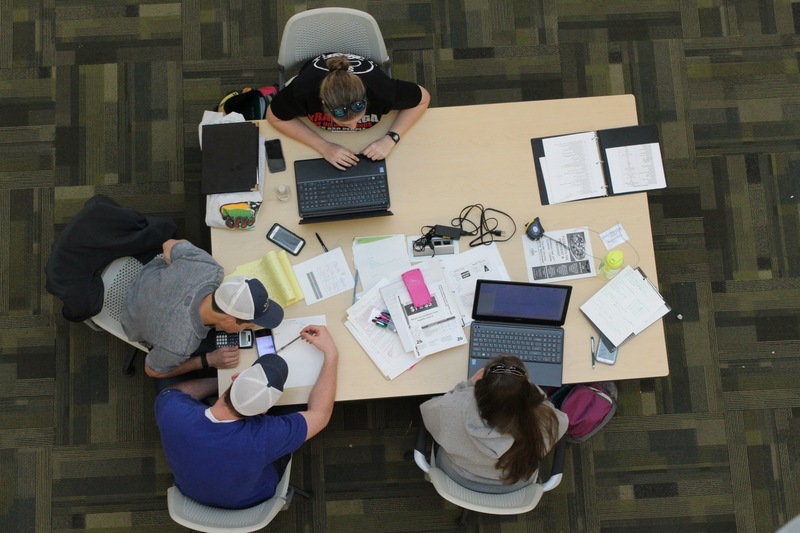 Brennan Ribeiro, Texas A&M University; Marlena M. Wagner, Cal Poly State University; Kimberly R. Ware, University of Idaho; Kathleen A. Migliazzo, Cal Poly State University; Chance Boyer, Utah State University. 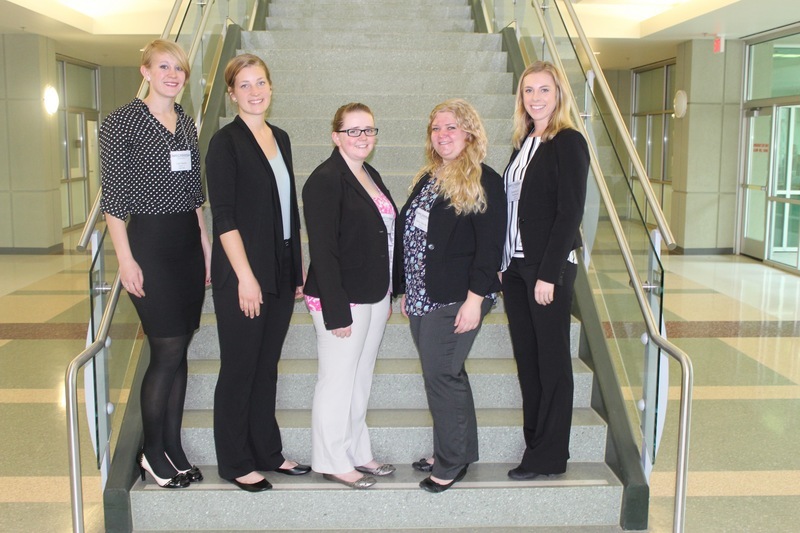 Lani Martin, University of Idaho; Justine V. DeVries, Cal Poly State University; Casey Morey, University of Alberta; Quincy Sadowski, Utah State University; Jacquelyn D. Kasbergen, Cal Poly State University. 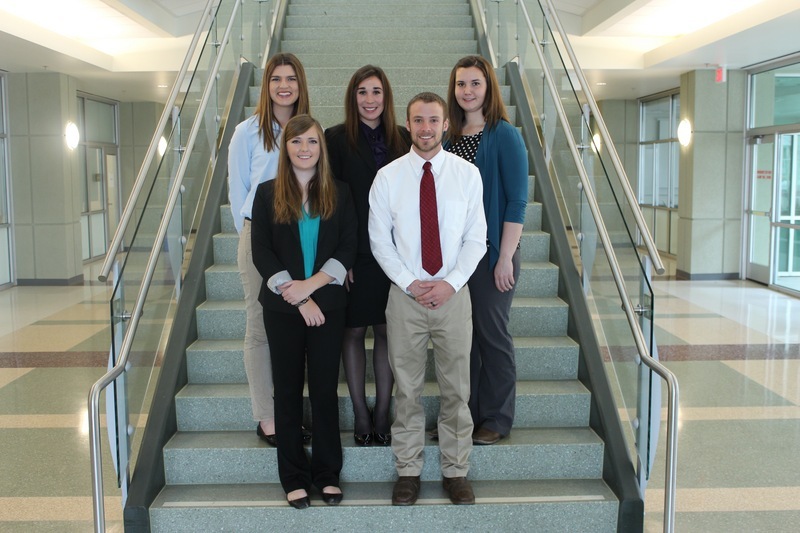 Lauren DeJong, Texas A&M University; Francesca A. Gambonini, Alison S. Sherman, Cal Poly State University; Cody McCary, Utah State University; Kathleen Murphy, University of Alberta. 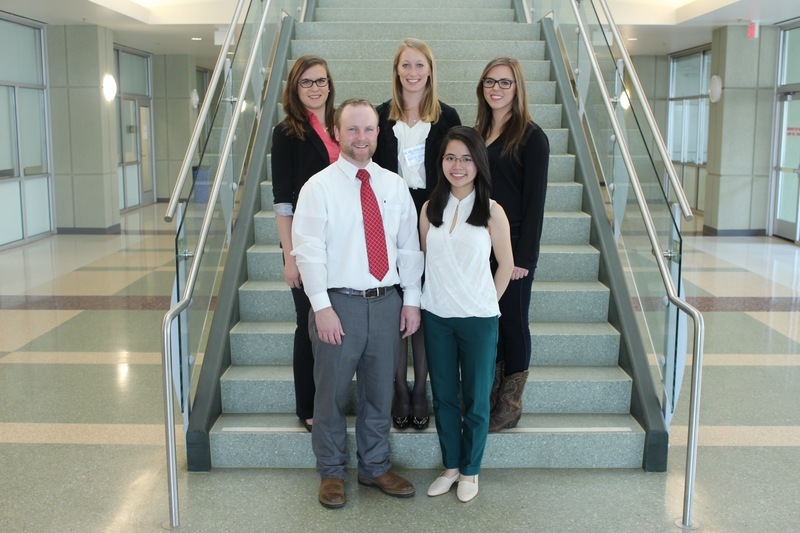 Davis L. Neary, Cal Poly State University; Austin Sears, Utah State University; Marilyn W. Van Beek, Cal Poly State University; Mai Nguyen, University of Idaho; Melanie Boros, University of Alberta. 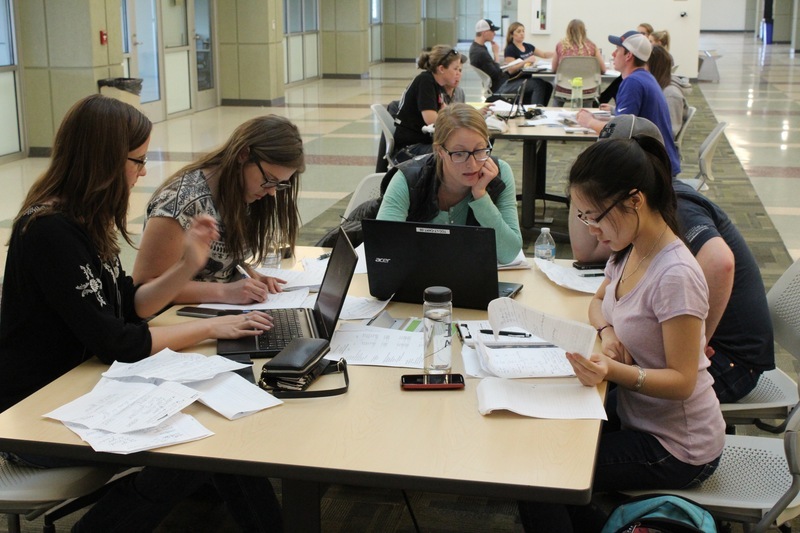 Students listened to a financial seminar on how to read balance sheets and income and expense statements on Thursday afternoon, given by David Hill and Landon Fernandes of Farm Credit West. 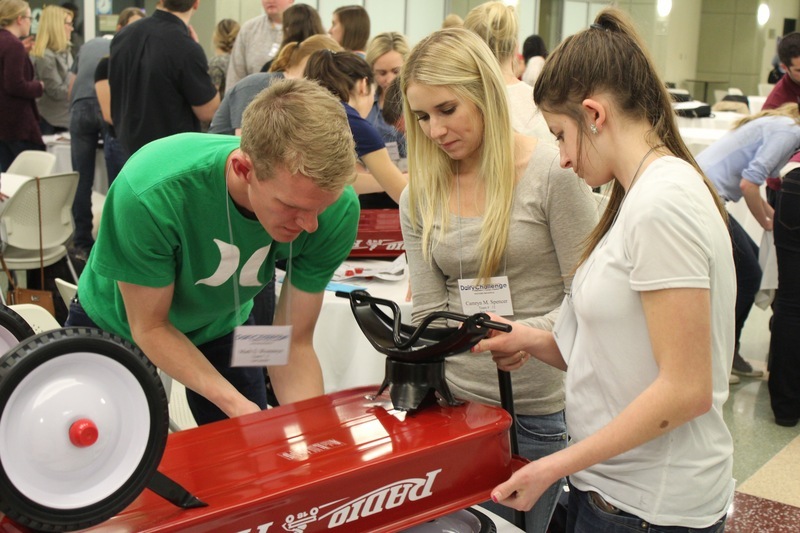 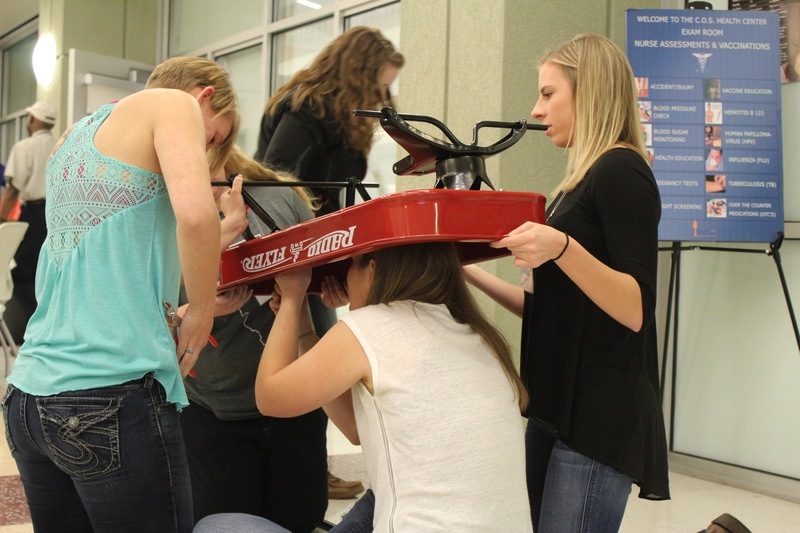 A team building exercise Thursday evening challenged students to assemble a children�s wagon, which was then donated to the local Lighthouse Rescue Mission. 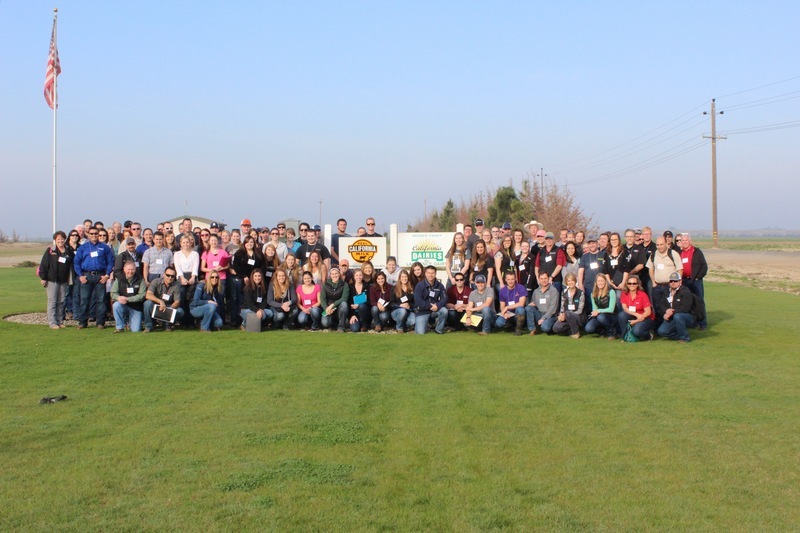 Students, organizers, mentors at the Lawrence family dairy near Hanford, CA.